Indira Gandhi National open University (IGNOU) released the December Term End Exam Result Grade Card 2017 today its official website. New Delhi: Indira Gandhi National open University (IGNOU) released the December Term End exam result grade card 2017 on its official website. The IGNOU result grade card has been released for all the courses for which term end exam was conducted in December 2017. IGNOU released the December term end exam result 2017 on 5 January 2018. The IGNOU grade card of marks have been published in three separate categories of BCA/MCA/MP/MPB, BDP/BA/B.COM/B.Sc./ASSO Programmes and Other Programmes. 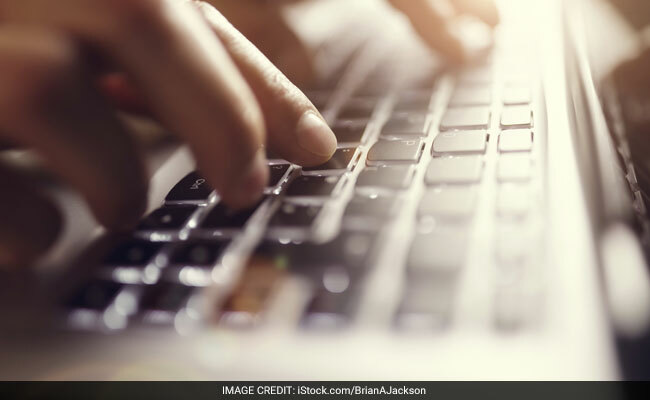 The candidates who are searching for their IGNOU grademark details may follow the steps given in this article to access the same. 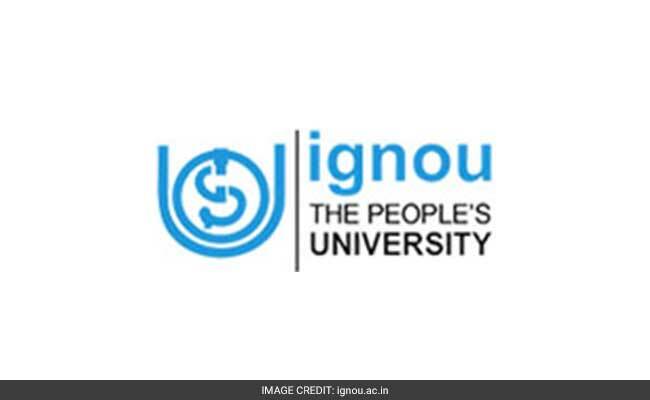 Students who wish to apply for IGNOU results improvement will have to apply within six months from the date of issue of final grade/marks card. The fee for improvement exam is Rs. 750 per course. Step two: Click on the 'IGNOU declares Term End Result and Grade Card of December 2017 new' link from the home page. Step Four: On next page, chose your programme and then enter your 9 digit Enrolment Number. Step five: Click on Submit and view your IGNOU grade card.